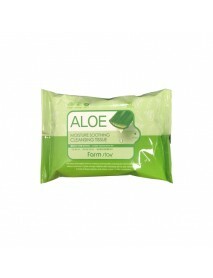 Aloe Moisture Soothing Cleansing Tissue＇Product DescriptionThis tissue thoroughly removes makeup and impurities, leaving the skin feeling refreshed without stickiness.It gives enough moisture after cleansing with its aloe vera extract and 6 kinds of ..
Collagen Water Full Moist Cleansing Tissue＇Product DescriptionThis tissue thoroughly removes makeup and impurities, leaving the skin feeling refreshed without stickiness.It gives enough moisture after cleansing with its hydrolyzed collagen and 17 kin..
Gibon Care Cleansing Pad＇Product DescriptionIt simply completes your cleansing with one sheet of cleansing pad.It smoothens your dead skin cells and makes them easy to remove when you wash with water.Soft embossed side cleanses the entire face smooth..
Apple Seed Cleansing Tissue＇Product DescriptionThis refreshing cleansing line is enriched with the vitality of apple seedsto leave skin looking clean and clear like a freshly washed apple.＇How to useCleansing tissues that gently remove makeup and imp..
Hawaiian Deep Sea Cleansing Tissue＇Product DescriptionFilled with Hawaiian deep sea water and 33 marine complex, this thick cleansing tissue easily removes makeup, dirt, and grime from your face leaving your skin moist and refreshed.＇How to useTake o..
Jeju Sparkling Cleansing Tissue＇Product DescriptionThe contains carbonic water from Jeju mountain Sanbang Springs.＇How to useDispense a wipe and wipe skin gently to remove makeup and impurities.Follow with a foaming cleanser and water for thorough cl..
Chia Seed Fresh Cleansing Wipes＇Product DescriptionThe embossed sheet reaches into pores,leaving your skin feeling clean and refreshed.＇How to useGently wipe the face in a light sweeping motion,from the center of the face outwards.Close the lid of th..
Mango Seed Silk Moisturizing Cleansing Wipes＇Product DescriptionMild, embossed cotton gently cleanses the skinfrom traces of makeup without irritating or damaging it. 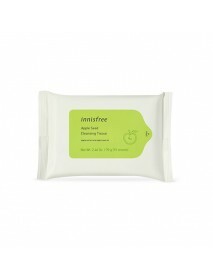 It helps to give the skin a healthy glow and radiance.Mango butter provides moistu..
[THE FACE SHOP] Rice Water Bright Cleansing Tissue [Description] Rice extract contained cleansing tissue Lotion type to remove make up thoroughly. 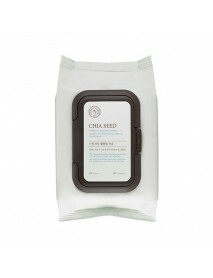 Rice water gives clear skin care. 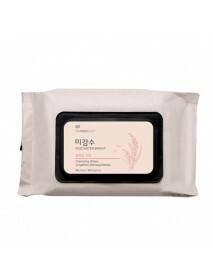 Silky usage [How to use] Use 1 sheet of tissue to wipe skin from ..
Yehwadam Deep Moisturizing Cleansing Oil Wipes＇Product DescriptionOil tissue contains organic herbal extracts in soft microfiber fabricthat removes makeup softly and easily. 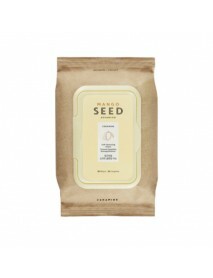 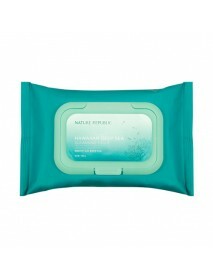 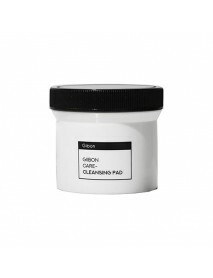 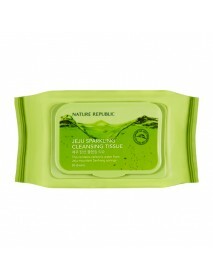 Premium cleansing oil wipes that contains nutrients of ginsengand do not dry..